We offer Delivery and Installation "WE BEAT THE BIG BOX STORE!!!" Discounted Appliance Warehouse one of South Carolina's largest new appliance dealer with over 1500 new appliances in stock to choose from. Discounted Appliance Warehouse offers installation, free haul away of old appliances and fast delivery. Why wait weeks for your new product when we have it in stock. Why pay more for the same product when we can sell it less. Discounted Appliance Warehouse - We beat the big box stores. Outfit your entire home for less with our selection of new appliances. We carry new appliances from the top brands on the market. Take advantage of our installation and delivery services that will have your new units set up and working in no time. 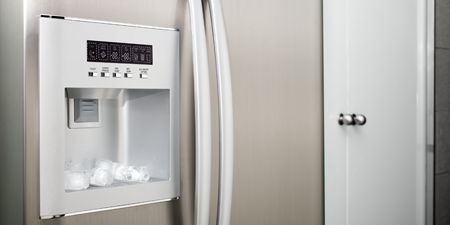 We offer a wide selection of new freezers, refrigerators, televisions, and more. We have just the thing to stock your home with brand name items, and we can deliver them straight to your front door. Discounted Appliance Warehouse carries new appliances and provides customers throughout Greenville and Spartanburg, South Carolina, with delivery and repair services. 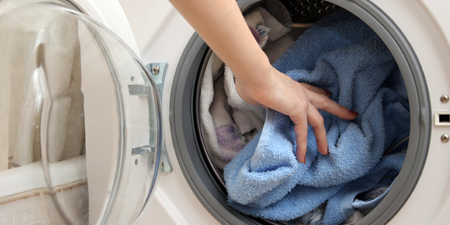 We have everything your home needs, from washers and dryers to refrigerators, and stoves for sale. So stop in our store today. We know the value of a good deal. Our founder got his start in the industry and rose through the ranks to become Vice President of his company. He was inspired to open this business to provide superior services and reliable products to homeowners in the area, and today we offer our more than 25 years of experience to you. When you trust your appliance needs to us, we treat you just like family because we're family-owned. Our staff is friendly and knowledgeable, so you can be sure you're getting the best products available. We offer great savings and service because we want you to be our customer for life. 5 top reasons to buy from DAW!!! 1. We beat the big box store pricing EVERYDAY!! 2. You are not just a number to us. We make you Family!!! And we care about you. 3. We self-service what we sell - No more waiting 6-10 days for a manufacturer to help you (Whirlpool, Maytag and Kitchenaid products)! 4. After manufacturer warranty expires you get family pricing on repairs = $65 service call plus whatever parts cost us - No more overpaying for repairs out of warranty! 5. With over 25 years in the business and repairing over 20,000 appliances, we can educate you on which type of appliance has the most longevity. Thank you DAW Family for making 2018 an amazing year!!! We look forward too many more to come!!! And GOD BLESS OUR VETERANS!!! To Serve Our Customers With Integrity, Respect, Honesty and Reliability! We don't need a holiday to have a sale. We have a sale everyday so stop in and save up to 50% on new appliances!